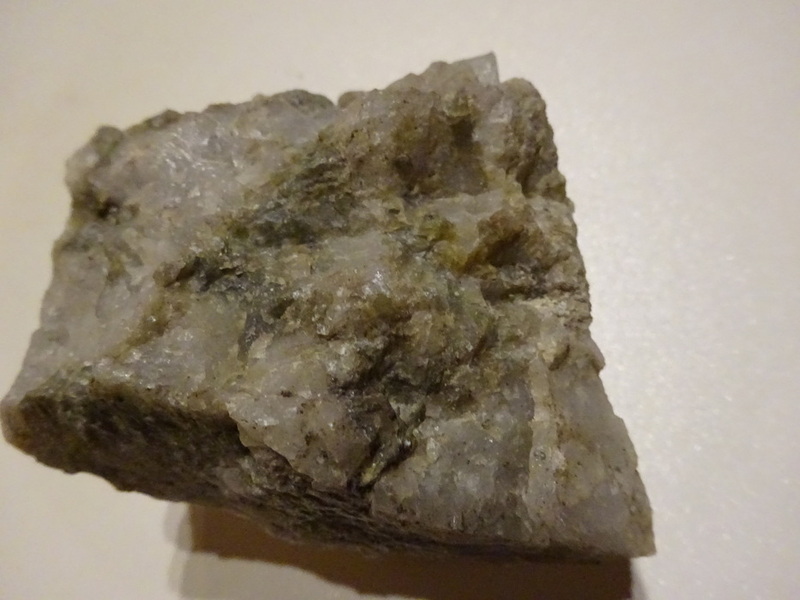 Orthochamosite: Mineral information, data and localities. For the crystallographic relation to chamosite. Novak, F.; Velensky, J.; Losert, J.; Kupka, F.; Valcha, Z. 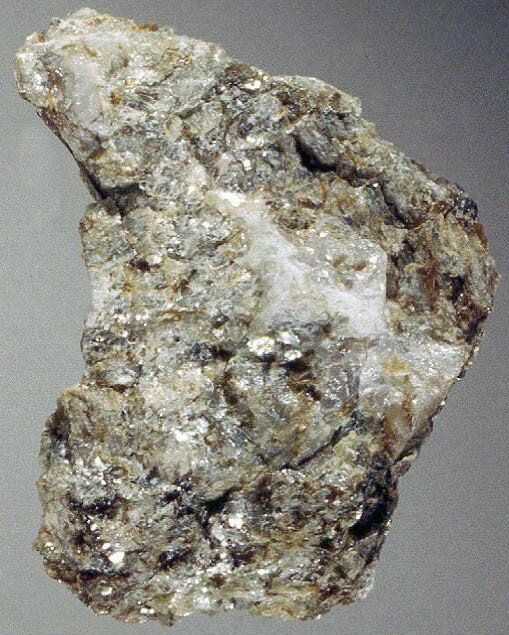 (1957): The orthochamosite from the ore veins of Kank near Kutna Hora - a new specific mineral. Frantisek Slavik Mem. Vol., Ceskoslov. akad. ved., 315-343. Novak, F.; Vtelensky, J.; Losert, J.; Kupka, F.; Valcha, Z. (1959): Orthochamosite, a new mineral from hydrothermal ore veins of Kank near Kutna Hora (Kuttenberg), Czechoslovakia. Geologie (Berlin) 8, 159-167. Novak, F. & Valcha, Zd. (1964): Ferric orthochamosite from Hora Svate Kateriny in the Krusne Hory Mts. Sbornik Geologickych Ved, Technologie, Geochemie 3, 7-26. Bayliss, P. (1975): Nomenclature of the trioctahedral chlorites. Canadian Mineralogist 13, 178-180. Stalder, H. A., Wagner, A., Graeser, S. and Stuker, P. (1998): Mineralienlexikon der Schweiz. Wepf (Basel), p. 292.